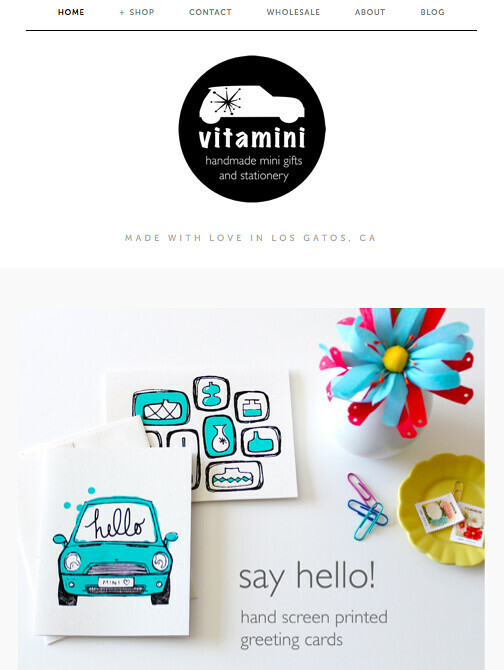 vitamini handmade: New Shop Site! I'm excited to announce that I have a new shop site! You can find all of my products for sale on one site right here at vitaminimodern.com. I'm working on adding some new wholesale accounts, so if you're a retailer interested in carrying my products, there's a page just for you. Please get in touch! 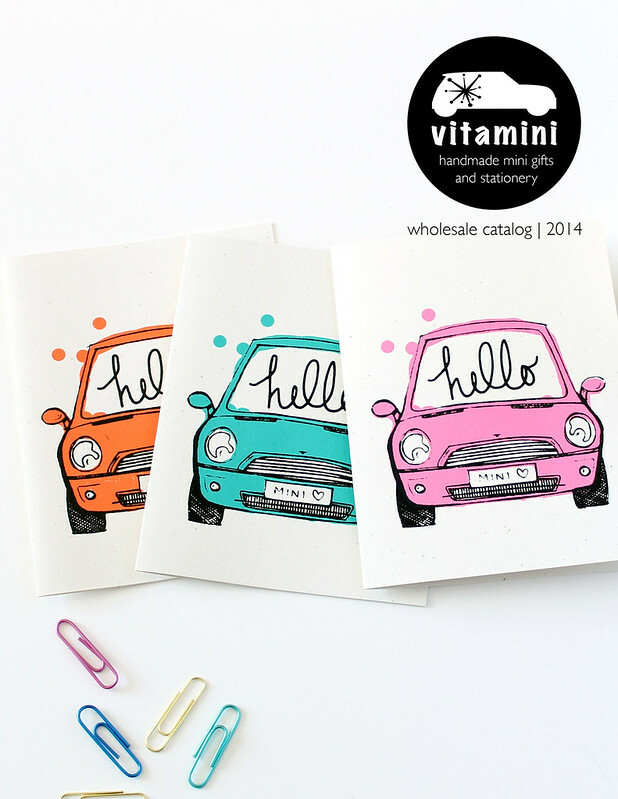 I'd be happy to send you my wholesale catalog. I'll still be maintaining my Etsy shops (Vitamini and Vitamodern), but I'm excited to start branching out on my own. Take a look at the new site. I hope you like it!